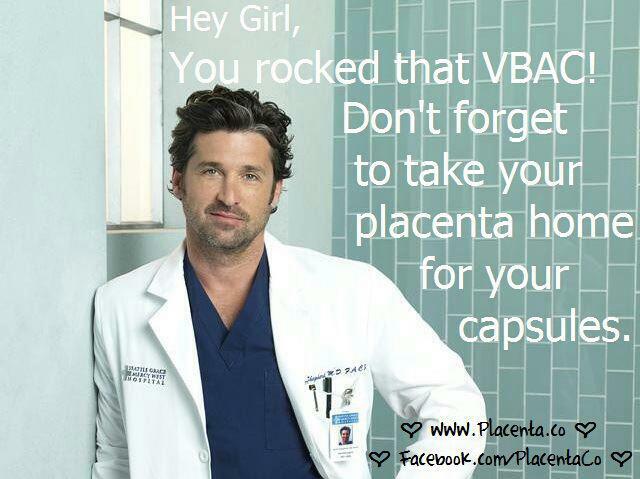 I want to discuss the significance of each herb I infuse in the placenta capsules because I think it’s important to know the amazing quality of herbs for all purposes. These are especially important herbs to cultivate during pregnancy and postpartum. I hope by educating one mom at a time that I inspire her to look into the use of herbs for everyday purposes and for healthy, vital living. 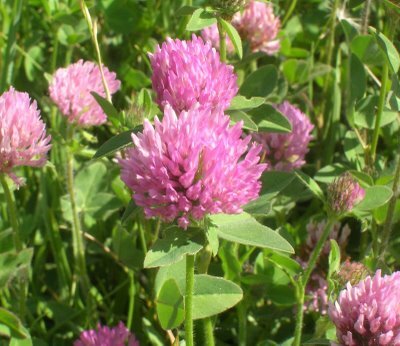 Red clover is considered to be one of the richest sources of isoflavones (water-soluble chemicals that act like estrogens and are found in many plants). It is used for hot flashes/flushes, PMS, lowering cholesterol, breast enhancement and breast health, improving urine production and improving circulation of the blood. It is also used to help prevent osteoporosis, reduce the possibility of blood clots and arterial plaques and limiting the development of benign prostate hyperplasia. Warning: Should you be on anticoagulants or antiplatelets, taking red clover supplements could increase their activity – therefore, it is probably best to avoid the supplement. If you have hormone sensitive cancer, you should avoid this supplement too since it promotes estrogenic activity. It is so nourishing for women of all ages that they can drink and use the infusion on a daily basis. For the young teenage woman, the young pregnant woman, the woman working outside the home in the hectic world and the working woman inside the hectic home, as well as the menopausal woman, nettles have been used by all of us for thousands of years. Nettle leaf restores health and re-energizes us. It builds our blood, expands our cells to metabolize nutrients more effectively and nourishes our reproductive and hormonal systems. For pregnancy, nettle is rich in vitamin K and iron, exactly what a pregnant woman needs, especially during her last trimester. This plant has a reputation for reducing the hemorrhage and serious effects from postpartum hemorrhage. 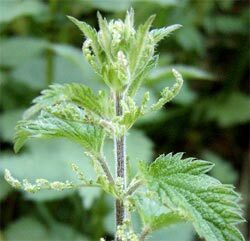 Nettle improves quality and quantity of breast milk. It provides calcium and other minerals essential to you and your body to make your milk nutrient-dense! For the working women nettle nourishes your adrenals. Adrenal exhaustion creeps in during this stage because we take care of everyone around us instead of ourselves. Now is the time to take care of ourselves, nourish the adrenal glands back to health and check any conditions that are becoming chronic. Nettle is a safe and gentle herb. Our ancestors relied on nettle and we can bring it back into our lives today for our health and beauty. 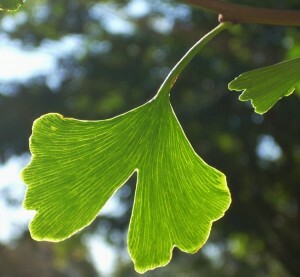 Ginkgo is one of the most widely used medicinal herbs in the world. Besides its most popular use for memory enhancement, this herb has a ton of other benefits. First it is a potent antioxidant. These help get rid of free radicals that are the cause of many health disorders. Free radicals have been found to alter your body’s DNA and cause damage to your cells. Antioxidants are able to neutralize the free radicals, thus preventing further damage. Ginkgo has been found to dilate your blood vessels, causing improved blood circulation. UMMC says that it also reduces your blood cells’ tendency to stick together. This makes it less likely that your blood will form dangerous clots. In the past ginkgo has been used to treat other health problems, such as depression, vertigo, tinnitus, asthma, coughs, colds, flu, inflammations, hemorrhoids and kidney disorders. However, no clinical studies have proved ginkgo’s usefulness for these disorders. Red clover blossoms have been used for centuries to nourish hormones and it is unsurpassed as a fertility herb. It contains B vitamins, vitamin C, calcium, chromium, magnesium, manganese, niacin, phosphorus, potassium and protein. While red clover can help regulate the menstrual cycle, it is best avoided by women with heavy bleeding as it has a mild blood-thinning effect. The blood thinning ability is one of the reasons red clover has a reputation for preventing stroke. It is a fantastic ally for nursing mothers, replenishing minerals lost during pregnancy and lactation. The National Cancer Institute has found antitumor properties in red clover. 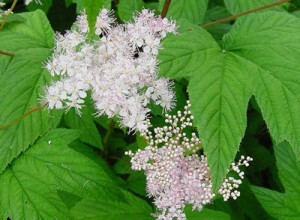 Meadowsweet herbs are one of the foundational herbal digestive aids. For this reason alone this plant deserves a place in every herb garden or herbal first aid kit. Meadowsweet can be used to treat chronic issues, or simply to bring relief for temporary digestive problems. How is this herb so beneficial? It has a gentle astringent affect on any tissue it interacts with, condensing cells and limiting unwanted discharge. It calms upset stomach, and quells nausea. Meadowsweet soothes and protects the mucous membranes of the stomach and digestive tract, and reduces acidity. 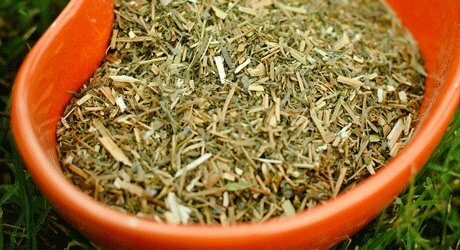 When chronic issues lead to the inflammation of tissue, meadowsweet will help. This healing herb can be safely used for heartburn, gastric and peptic ulcers, upset stomach, and diarrhea. 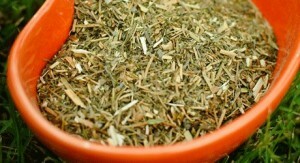 For gastritis, gastric ulcers, and an irritated stomach, try mixing meadowsweet with comfrey and marshmallow root. For a gentle herbal remedy for diarrhea, blend this herb with equal parts of lady’s mantle. 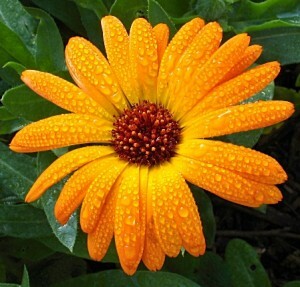 Calendula flower, also known as pot marigold, has been used in traditional medicine for hundreds of years. Compounds, oils, creams and tinctures of Calendula are one of the most trusted and widely used herbal remedies in an alternative practitioner’s toolbox. Calendula has antibacterial and anti-inflammatory properties, as well as being a strong antiseptic and astringent. More recently scientists have investigated Calendula tincture for possible anti-cancer and antiviral actions this herb may possess. Gotu kola has been used for thousands of years as a medicinal herb. Today, it is used by American and European herbalists to help treat a number of problems. 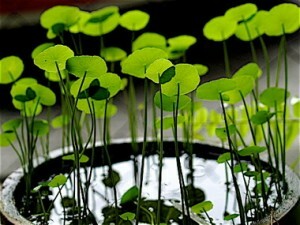 According to legend, an ancient Chinese herbalist who used gotu kola lived to be over 200 years old. Gotu kola has had impressive results in treating varicose veins and cellulite. Although no human studies have been performed, it is suggested that people suffering from insomnia can benefit from taking gotu kola because animal tests have shown it to act as a sedative. There’s nothing this herb can’t do. Today, lavender is most commonly used for anxiety, depression, mental exhaustion, insomnia, scrapes and wounds, digestive problems, headaches, skin problems and women’s health problems. In addition to this, lavender can be used to treat exhaustion, heat exposure, fevers, aches and pains, over-exertion, jet lag, rashes, sprains, sunburn, sunstroke, bruises and burns. It can also be used as a disinfectant and insect repellant. 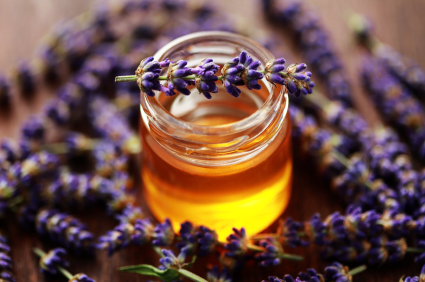 Lavender is an antiseptic, natural antibiotic, sedative, detoxifier. 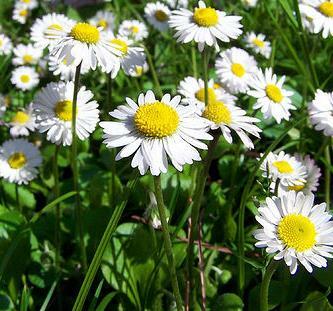 Chamomile has been used for centuries in teas as a mild, relaxing sleep aid, treatment for fevers, colds, stomach ailments, and as an anti-inflammatory, to name only a few therapeutic uses. Extensive scientific research over the past 20 years has confirmed many of the traditional uses for the plant and established pharmacological mechanisms for the plant’s therapeutic activity, including antipeptic, antispasmodic, antipyretic, antibacterial, antifungal, and antiallergenic activity. Chamomile tea may also be of great help if consumed at the onset of symptoms associated with the cold or flu. Many people don’t realize that chamomile tea may also help with digestive problems, so there’s great reason for this to be such a popular herbal tea. 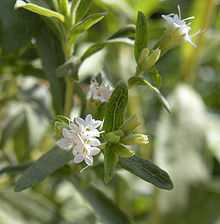 Stevia plant is a small, sweet-leaf herb of South American origin used by native Guarani tribes of Paraguay since centuries. Recent scientific trials firmly establish that this sweet-leaf herb has, in fact, many health benefiting plant-derived phyto-chemical compounds that help control blood sugar, cholesterol, blood pressure in addition to its use as natural sweetener. Together with the rise in demand for low-calorie food alternatives, stevia has drawn the attention of health conscious fitness lovers all over the planet. WHY MOUNTAIN ROSE HERB COMPANY, YOU ASK? 2. Wildharvested- Items gathered from their natural environment, such as woodlands, prairies, deserts etc. All wildharvested items are taken to separate facilities for further processing. All wildharvested items gathered and contracted for Mountain Rose Herbs must sign a preliminary “Wild Take Audit” to insure that materials are sustainably gathered with a no more than 10% take, and that the plants are re-seeded or roots are left to re-stock native populations. 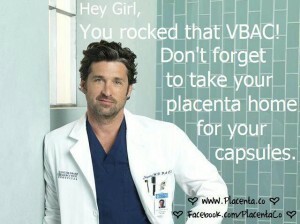 Learn more about herbs postpartum here!